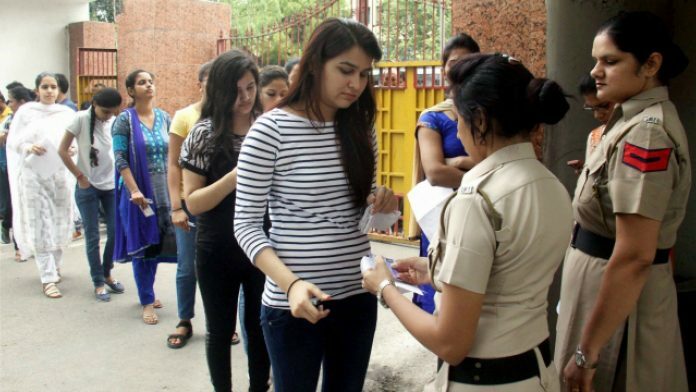 The UPSC has announced that it’s looking to fill 896 civil service vacancies, the first time since 2014 that the number has gone up, reports Amrita Nayak Dutta. The toxic belief that ‘quota students’ are innately less able than ‘mainstream students’ is at the heart of this caste-based exclusion, writes Yashica Dutt in an excerpt from her book Coming Out as Dalit: A Memoir. Revenge is for morons. Can Modi switch to deterrence? India’s deterrence against Pakistan can’t be nuclear but a massive scaling up of conventional military power. Challenge Pakistan to match up and pauperise itself, writes Shekhar Gupta in his weekly column ‘National Interest’. As Indian national elections approach, China has stepped up its influence operations in India, writes Brahma Chellaney. The 2019 Supreme Court verdict in the Centre vs AAP battle over certain ‘services’ in Delhi seems to have tangled up the issue even more, writes Madhav Khosla. In these troubled times, nationalists ask not what they can do for their country, but what liberals can do, writes Sandip Roy. The Lucknow wedding of BJP national general secretary Ram Lal’s niece and the son of Uttar Pradesh Congress leader Surheeta Kareem was attended by a Union minister and other BJP ministers in Uttar Pradesh, report Aditi Vatsa and Pragya Kaushika.